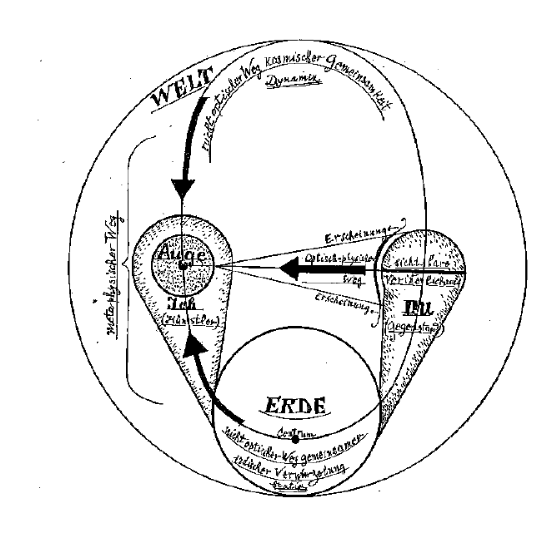 The course takes inspiration from Paul Klee’s notebook Das bildnerische Denken to retrace the relation between (arts of) vision and (media of) cognition after the 20th century. The course is not aiming at discussing ocularcentrism (the hegemony of the visual paradigm in Western culture) in a traditional way rather at showing how the centrality of both human vision and cognition have been displaced by the rise of computation. The history of the relation vision/cognition is a controversial one and students are invited to explore its paradoxes rather than identifying with a unique ‘point of view’. This history is followed along ‘picture planes’ that are more and more complex than canonical Bildwissenschaft: it will include, for instance, the study of machine vision in war technologies by Farocki and the idea of the photocamera as apparatus of artificial intelligence in Flusser. In short, the course teaches a basic syllabus on semiotics, media archeology, digital culture, philosophy of symbolic forms and Gestalt theory to understand machine intelligence and machine vision. Start: 18 April 2017. Tuesdays/Wednesdays, fortnightly. Course: 15:00-18:00 Uhr. Room 112. Office hours: 08:00-10:00 Uhr. Room 114.